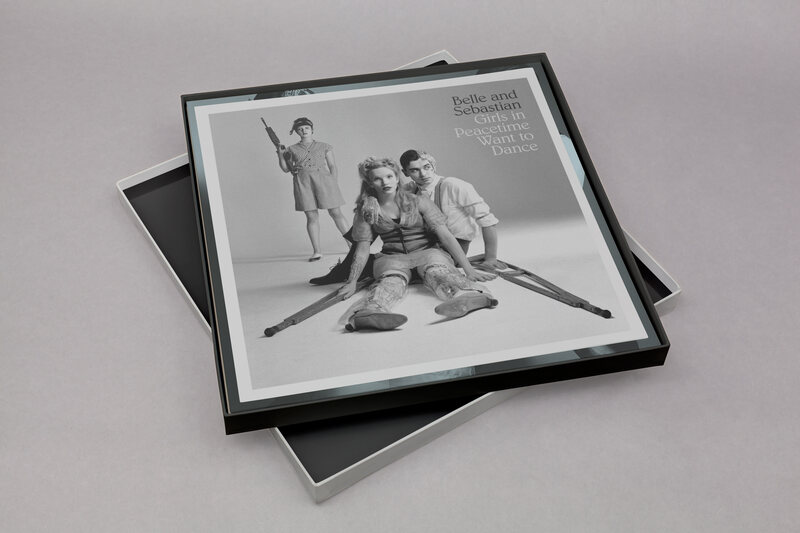 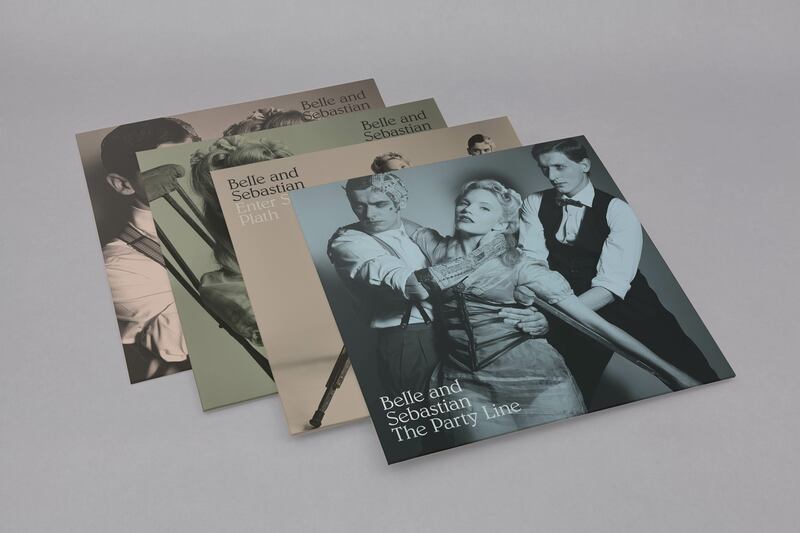 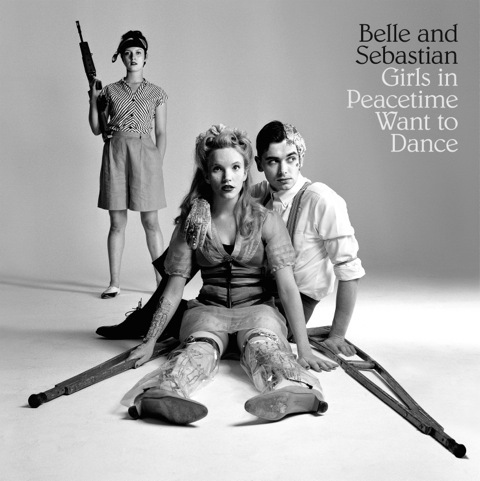 As previously announced, Belle and Sebastian will release their ninth studio album on January 20, 2015 (Jan 19 in the UK and Europe), ‘Girls In Peacetime Want To Dance.’ Today, a peek at the album cover, track listing, and more. 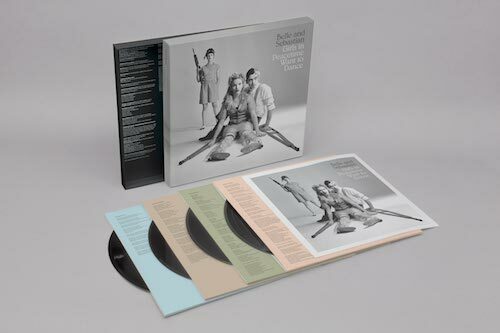 limited edition? how many copies for the boxset?